Unplug, relax, and reflect. We are are dedicated to the art of the float and helping you discover what float therapy can do for you. We have three sensory deprivation tanks and a staff of seasoned floaters to help you have your best float. Meet Float Ambassador, Drew Scheuer. 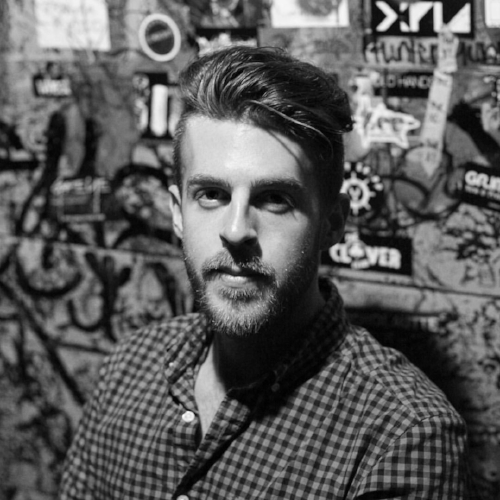 Drew is a Nashville native, professional drummer and long-time client of Float Nashville. Drew came to floating approximately two years ago after hearing about it through interviews and podcasts with Joe Rogan. As a musician, Drew has also found his float practice allows him to think more clearly and the absence of input gives way to amazing creativity. He is able to think about his music in a different way and is open to new ideas. We’re thankful to have Drew as one of our ambassadors and appreciate the good news he’s sharing about floating in the community. FLOAT NASHVILLE IS THE COMMUNITY DESTINATION FOR INTEGRated MIND-BODY WELLNESS. ©Float Nashville. All rights reserved.